Did you think it was too late?? It isn’t. 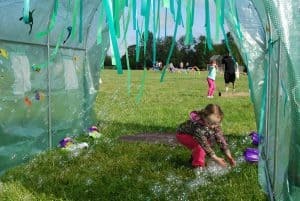 You still have time to join us for a fun day down by the Lake! BLT’s 9th annual 5k/10k Fun Run/Walk and Kids’ Obstacle dash is coming up on Saturday May 5. There is still time to sign up to participate, sponsor, or volunteer. Runners and walkers: you are welcome to sign up any time including day of event. The first 100 kids have already signed up for the free entry to the Kids’ Obstacle Dash, but there is room for more – with an additional sponsorship, BLT is able to offer another 50 free Kids’ Dash registrations. The free registrations are available for online registrations only at CheadleLakeRun.com, for kids 10 years of age or younger. Use the coupon code DASH at checkout. We are still gratefully accepting sponsorships and donations, even though it’s too late for sponsors to be listed on the run tee-shirts, . 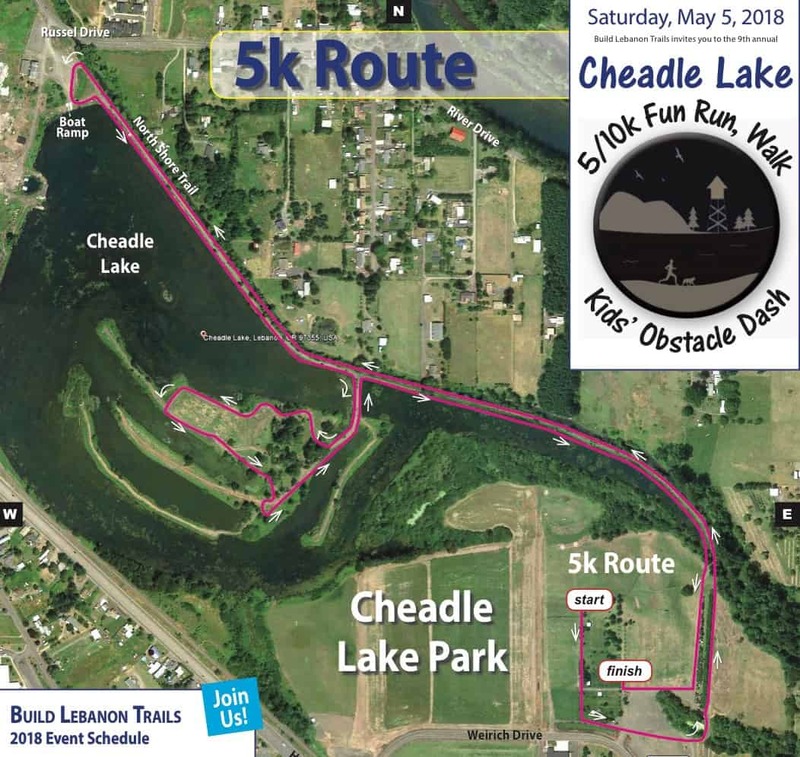 It’s easy to sign up as a sponsor and pay online, and all sponsors and donors giving at least $100 will be listed on the Sponsors page of the Cheadle Lake Run website and will be mentioned on the day of the event as well. There’s also time to contribute some promo items to go into the goodie bags for the event. Don’t run, walk, or dash? That’s cool, we also need some fun-lovin’ volunteers to help out. We only have 13 day-of-event volunteer spots left for the Kids’ Dash and the run. The time commitment for the run/walk volunteer is from 8:30 to 11:00 and for Dash volunteers from 8:30 to 10:00. 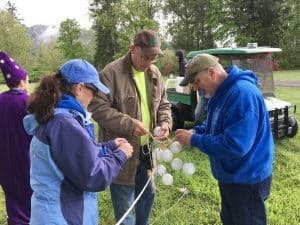 To volunteer, just fill out a volunteer form and we’ll contact you. Come and join BLT for a fun day by the lake!